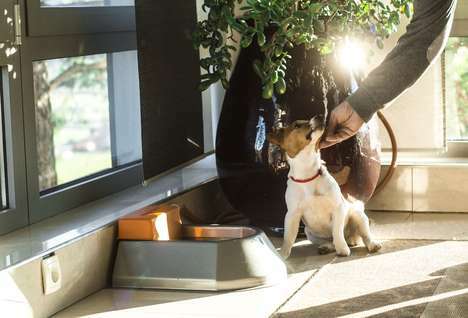 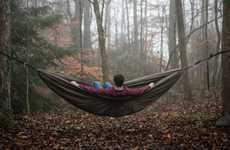 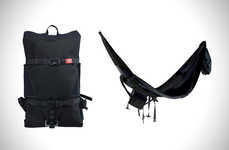 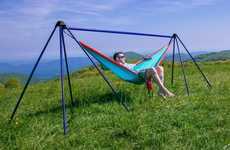 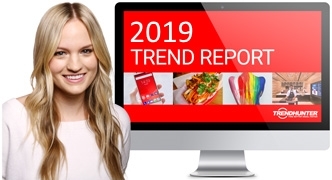 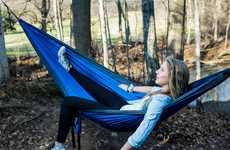 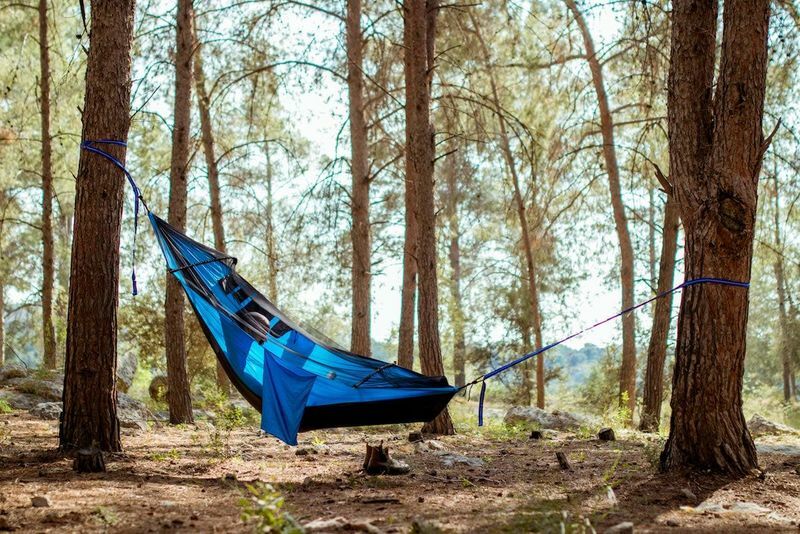 Camping has grown in popularity amongst consumers who are seeking out a way to disconnect from the modern world during time off, which is creating a demand for products like the Crua 'Koala' hammock. 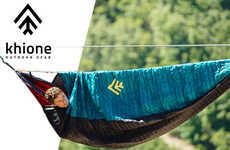 Outfitted with an expanding design, the hammock can be used as a seating solution during the day and the perfect spot to sleep at night to increase the overall functionality. 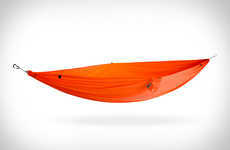 The integrated LEDs, hanging display holder and beer pocket round off the hammock as being perfect for the lazy camper who's looking to relax under the stars. 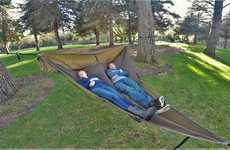 The Crua 'Koala' hammock features an integrated pillow along with a mesh cover to keep out insects, while the interior bedding provides a snuggly spot to rest for optimal relaxation.